LOCATION, LOCATION, LOCATION! 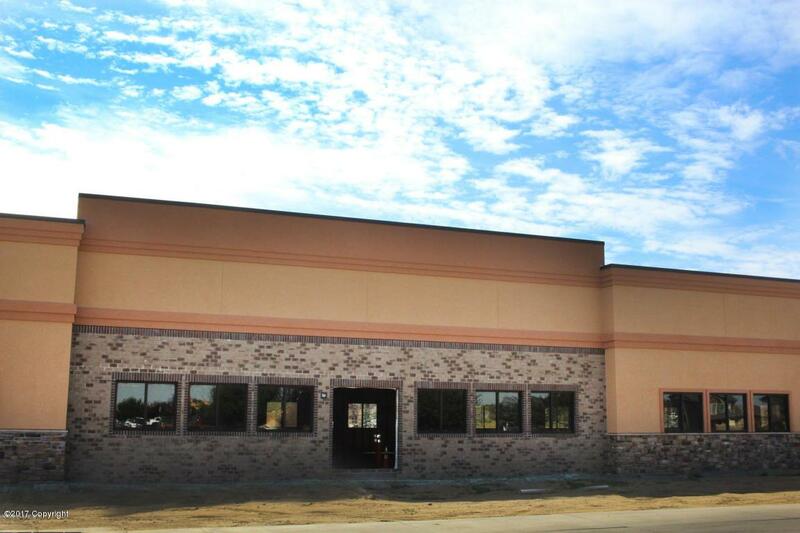 You will not find a better place in GIllette to start your new business than this modern commercial space. 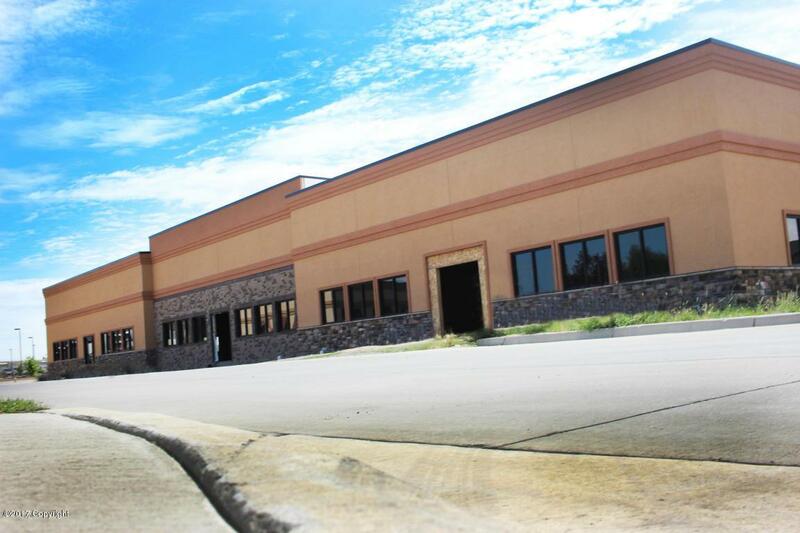 This building is currently being constructed and located in a densely populated area of RC Ranch. 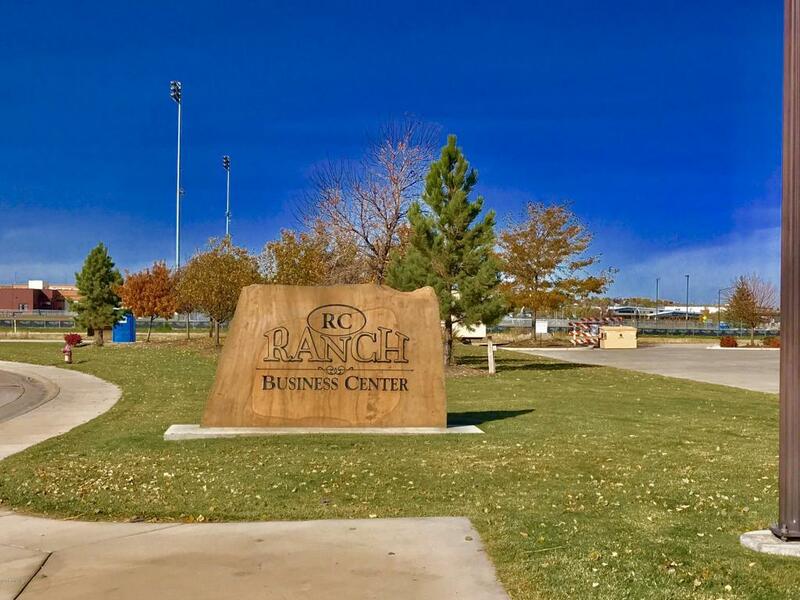 Across the street from the brand new Thunder Basin High School, across from the largest apartment building complex in Gillette, at the base of RC Ranch Subdivision AND next to the Rec Center! The dense population of this area supplies this location with a constant flow of high quality traffic.Seller will ''Build to Suite'' for YOUR new business any of the units. 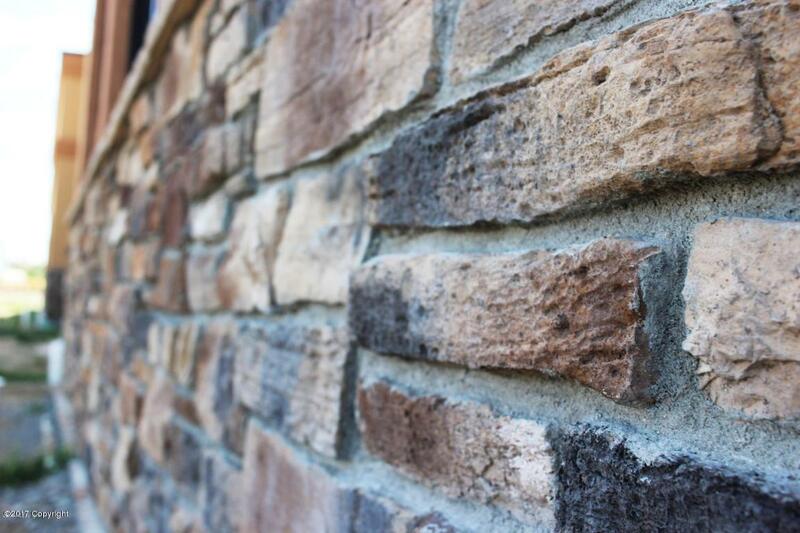 For custom quotes on the buildout of the property of your choice please contact Jessica TODAY! Call- 307-682-7767, or Text Jessica at 307-660-5470. Listing courtesy of Jessica Lacour of 411 Properties.